Thank you for stopping by our website and store. If you are in the market to purchase quartersawn white oak or quartersawn red oak lumber, you've come to the right place! 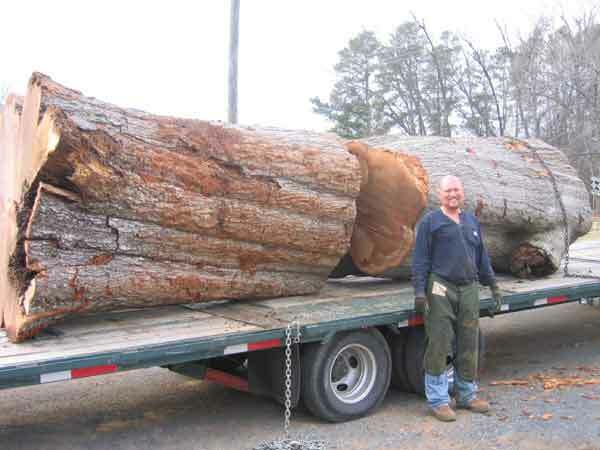 We are a farm-based business that specializes in milling and kiln drying quartersawn oak and sycamore. We are different from typical wood suppliers - not only because we specialize in quarter and rift sawn oak - but also because we track a large portion of our inventory back to the tree. This allows us to provide our customers with log-matched lumber for the utmost in color and consistency. 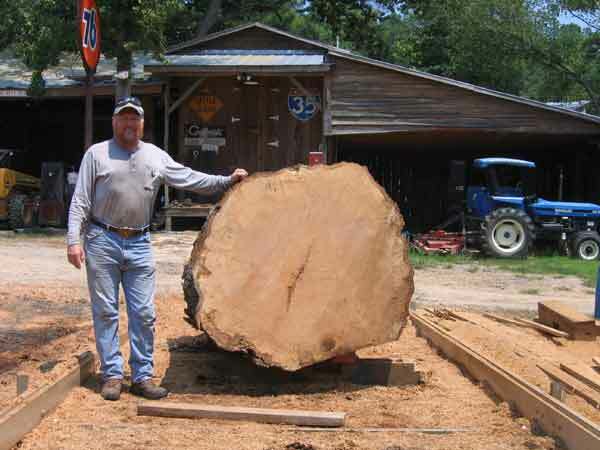 We are one of a small number of mills in the U.S. that specializes in milling very large logs, resulting in ultra-wide quartersawn boards. 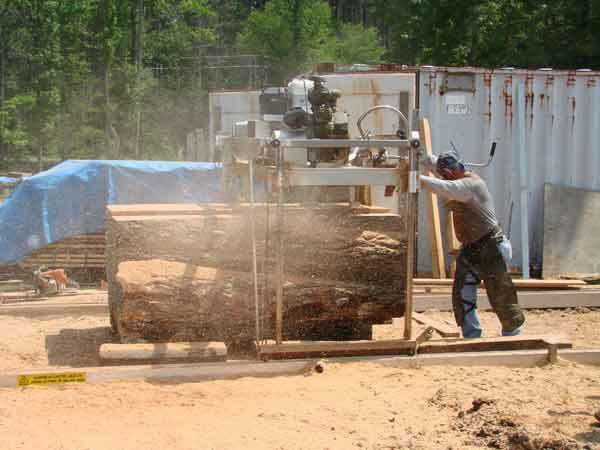 Our sawmill can process logs up to 60” in diameter and 58’ long. We stock quartersawn boards to 20" wide!!! ! Our clientele includes all types of woodworkers - from novice to professional. Unlike many local or online suppliers, since we are the manufacturer we have thousands of board feet of quartersawn lumber in stock, which allows us to help you select the ideal lumber for your project. If you are not sure about the sizes or quantities that you need, feel free to fax or e-mail us a copy of your plans and we will be glad to assist you in determining quantities needed and to select boards that will showcase your project. We routinely send digital photos of actual lumber for customer review before finalizing the order. At QuarterSawnOak.Com We mill it, We dry it and We surface it! Our product line is comprised of rough sawn boards, skip-planed boards, veneer and wide plank flooring. We can provide S2S, S3S, S4S and sanding services as well. We have a limited inventory of crotch and flame/feathered boards, curly oak as well as burl. Our custom manufactured wide sheet veneer is available in thicknesses .050 and greater and single sheet widths up to 16”, and we will manufacture veneer to order from any wood that we have in stock. We are currently accepting orders via phone and e-mail. We ship small orders via USPS, UPS or FedEx, and larger orders via LTL truck freight. Local customers are welcome to stop by and pick up their order, but we ask that all drop-in customers call before stopping by (especially if it is during hay season!). Did you know we now have email subscriptions available? We can keep you up to date on special inventory acquisitions by your subscribtion. Subscriptions are available for all customer account holders. Subscribe today to stay up to date.